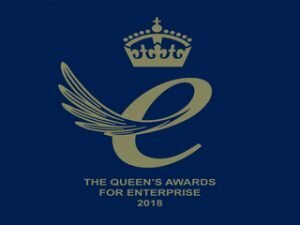 Announced by Her Majesty The Queen, the Queen’s Award for Enterprise in International Trade celebrates ADEY’s outstanding growth in overseas markets. Since pioneering magnetic filtration technology in the UK more than a decade ago, ADEY has built upon its homegrown success over the past four years and now trades in 19 European countries as well as China, the United States, Australia and New Zealand. The issues caused by the presence of black iron oxide sludge and corrosion are detectable all around the world. Corrosion is evident in all heating systems where heated water passes through cast iron, copper pipework, radiators and boilers. 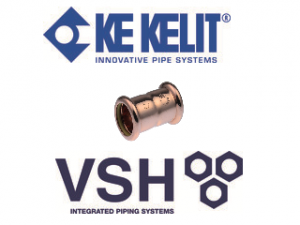 Today, ADEY is regarded internationally as the driving force in the manufacture of water treatment products serving the global heating, ventilation and air-conditioning industry, protecting hundreds of millions of heating systems and saving money, energy and time across the globe. 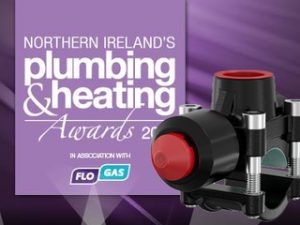 “We’re delighted and incredibly proud to receive this great honour, which is the UK’s highest accolade for business success and the third of its kind for ADEY,” said Edward Davies, ADEY’s Chief Operating Officer. 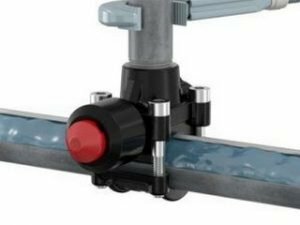 “Since Chris Adey invented magnetic filtration technology, ADEY has revolutionised heating system protection and maintenance, investing in the development of the very best magnetic filters and water treatment chemicals. In fact, no other business in our sector has been awarded a Queen’s Award for Innovation in two separate product areas and this is because we believe quality and performance are critical. Not all products on the market are created equally and ADEY stands apart because we give heating installers confidence that they’re buying products that are proven to work."